The Go2 achieve has been placed on an indefinite back order by the manufacturer. Get your SpO2 results literally at the tips of your fingers with a pulse oximeter. With the Nonin GO2 Achieve fingertip pulse oximeter, you can get your results almost immediately. Designed to measure oxygen saturation levels in your blood, the Nonin GO2 provides accurate results and is built to last. This portable pulse oximeter measures and provides almost immediate feedback for any activity or environment, including exercise, high altitude and air travel. Using it is as simple as slipping it on your finger tip, and waiting for the numbers to appear on the screen. Comes with Concord's comfortable soft fabric break-away lanyard for all day use. Our 20 inch around-the-neck lanyard has a built in break-away system for user safety and is long enough for easy use by care givers. If you get caught on something or a patient grabs on, it breaks free minimizing the chance for injury. After breaking free, it can be easily reattached and used again. The GO2 Achieve is a non-prescription oximeter, making it a perfect choice for sports/fitness enthusiasts, pilots and mountain climbers to check for hypoxia. 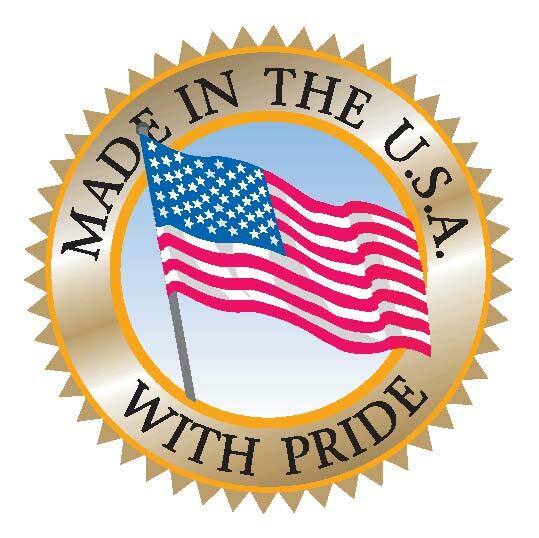 It's also 100% made in the United States and available in 3 bright colors: blue, green and orange. With over 25 years of experience since making their first finger pulse oximeter, Nonin Medical's products are not only reliable and accurate, they are made with their customer's health in mind.